240 Pesos Too Much To Save a Life? 240 Pesos,or to be exact 239.99, is how much my book How To Drive Like An Idiot In Bacolod is selling for. It is $4.99 on Amazon.com. The world is full of eBooks. Many are priced at $0.99 or are free. Some are priced at $8.99 and more. The book world is saturated with eBooks. 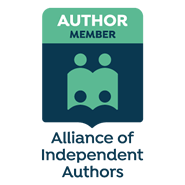 I offer two free eBooks of my own but there is good reason for that. [You can find details of them here on this blog and you can find the other on my author website.] Both eBooks were never written for publication. They are promotional gifts to thank subscribers to this blog and/or my author website. The eBook world may be saturated but it is also full of rubbish! The maxim “you get what you pay for” is equally as true in applying it to books as, say, a car. I’m not saying that my book is a work of literary genius. I doubt that will apply to any of my books. But I like to think that after it has been read, people will think – that was a good read and I did learn something. My pricing is also a reflection on the time and skill put into producing the book. That brings me to the point of the 240 Pesos in the title. A gentleman left a comment on my Facebook page saying that $4.99 was “too much.” He added that if it was $1 he would consider buying it! I left a polite reply. 240 Pesos or $4.99 wasn’t a figure I plucked out of the air. It was a careful consideration of the market. Pricing an eBook is not an easy task. In addition to the market it is competing in, I also had inspiration in setting the price. The inspiration took the form of a box of 12 Krispy Kreme donuts! 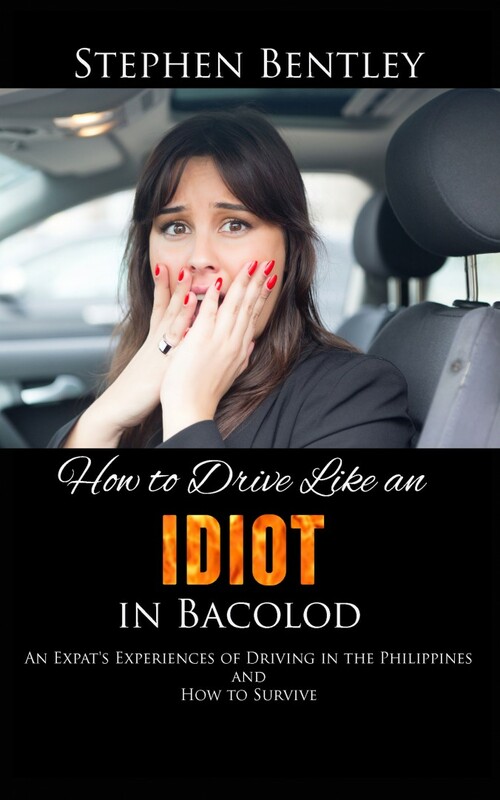 My book is full of defensive driving tips that could save lives here in the Philippines. Is that worth 240 Pesos? LOL long and hard. My asawa just asked me what was so funny. I read her about your pricing based upon (sinful) Krispy Kreme donuts. Anyone that can give me that kind of laugh is worth reading his 240 pesos. Hi Stephen! I bought your book at Amazon although I haven’t finished it yet, I was always agreeing with your observations and insights. Well, thank you, Glady! I am pleased you are in agreement with the observations and insights. Once you have finished the book, please feel free to leave a review on Amazon. Thank you again.